The Black Friday is coming and Slazenger Heritage is prepared to offer you the best discounts. You would be able to have the best vintage jumpers to the best prices and quality. As you may know, our Legend sweaters are made with Merino wool fibre, which mean a natural, biodegradable and renewable product. 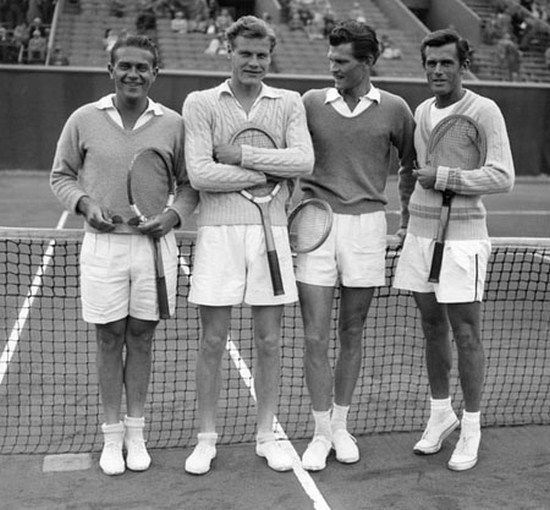 If you are a lover of well made products, manufactured with a very careful process in which every detail is taken into account, Slazenger jumpers are made for you. Extraordinarily you will be able to enjoy Merino Wool’s soft luxurious hand feel. So, don’t hesitated, let your style talk about you. Because of the importance of having distinction, from Slazenger Heritage we considered that style is about being remembered. As with our Legends, People who have made History thanks to the way they behave in certain important moments in their lives. And these moments wouldn’t be the same without Slazenger Heritage. Since 1952, Black Friday has been regarded as the beginning of the Christmas shopping season in the U.S.A, and most major retailers open very early (and more recently during overnight hours) and offer promotional sales. Nowadays, it’s a tradition in almost every part of the Occidental World, and because Slazenger loves history, we loves to bring to you this tradition. 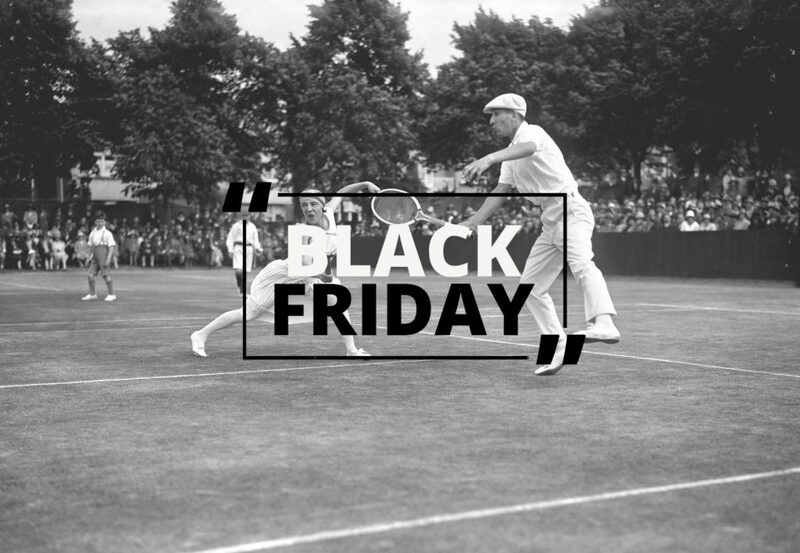 In consequence of this Slazenger History and taking advantage of these days, we are happy to announce that Black Friday will bring to you amazing discounts, so be alert and you will discover how wonderful is to wear a legend.